Another one of the theories is that there are other mapping software applications that have been gaining ground and becoming more popular and more widely-used. Here Maps and Apple Maps give those who use their software programs an experience that happens to be very similar to that of the standard Google Earth version. 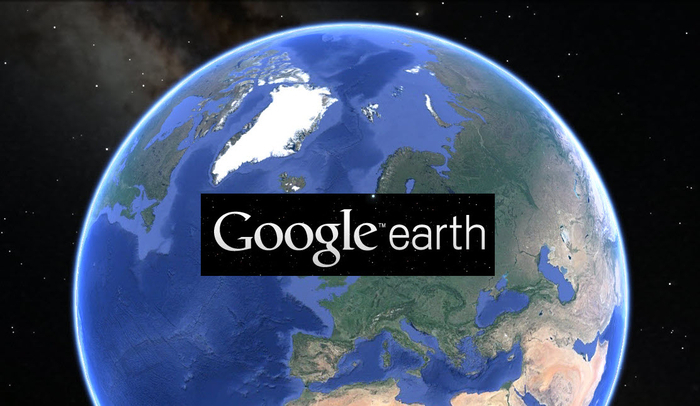 The main buyers of the Pro version of the Google Earth were commercial users, however, and they will still be required to pay for the service. Some of the features available in the Pro version of Google Earth that are not available in the standard version are larger-sized printable images. The largest image size offered by the standard version was 1000 x 1000p while the Pro version offers up to 4800 x 3200p. Also, Google Earth Pro lets its users import a larger amount of addresses- literally thousands of them at a time. It can also record HD quality feeds of whatever a user is viewing while they are searching in Google Earth Pro. Furthermore, while the standard version only offers distance measurements using lines and paths, the Pro version lets users use polygons and circles in addition to the lines and paths. Another reason that some people feel that Google has decided to release the Pro version of Google earth for free is because of how quickly technology is advancing. Google may just be preparing for an even newer and more upgraded version of the program. Some have even suggested that Google is toying with more fully developing virtual reality, which is not all that far from what its had already done with these applications; however, we will all be interested in finding out how and if the company decides to advance its interests in programs such as Oculus Rift and other similar products. In a blog post that was recently published by Google claimed that over the last 10 years, Google Earth Pro has been “used by casual users to plan out hikes in uncharted territory or to strategically position solar panels on one’s house.” It has given its users access to 3D images of buildings that, in order to measure, require those advanced tools of the Pro version mentioned above, and now it’s finally available for free for the public users to be able to learn with and play with. Obtaining the Google Earth Pro app for free does require a process that is not without a few minor obstacles, however, end result of navigating through a couple of websites and clicking on a number of buttons is more than well worth the minor inconveniences. Google is literally offering “the world” to the public by releasing the Google Earth Pro software program for free, as users can visit the “Eiffel Tower or Vatican City” with just a click of their mouse. Google seems to be currently advancing further into the virtual world, and this most likely means that we will all be having some new products to look forward to in the near future.